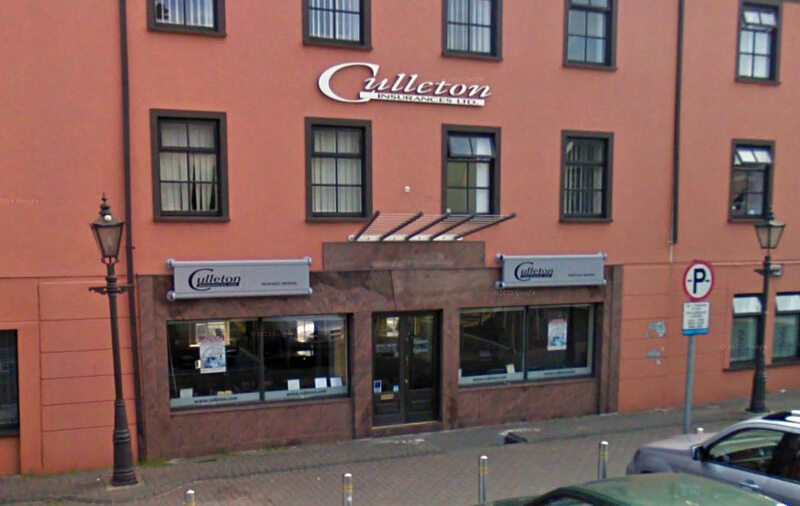 A photograph of the Culleton Insurances office, which was once situated at Temperance Row in Wexford town. 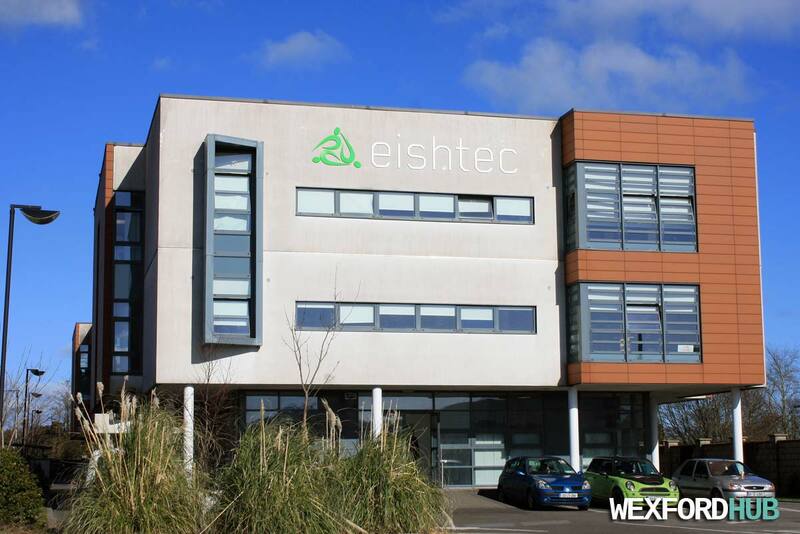 The office was closed back in 2011 when the company decided to exit the personal home and motor insurance market (they sold this portion of their business to 123.ie). 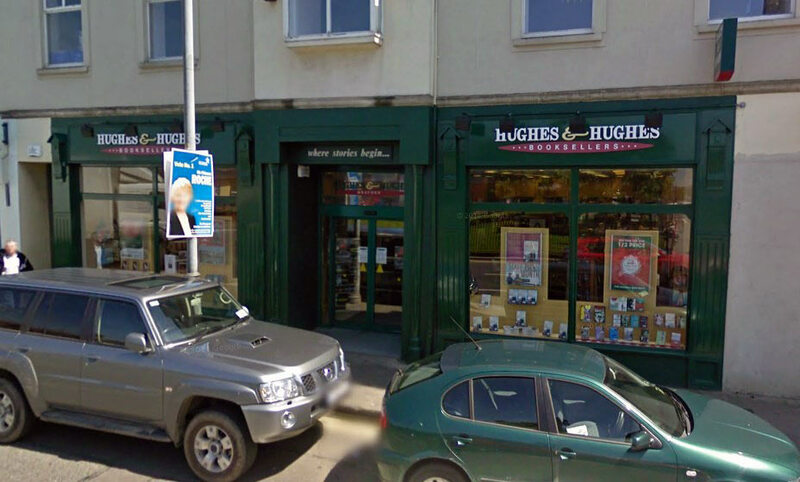 A street view image of the Hughes & Hughes bookstore that was once present in Redmond Square in Wexford town. 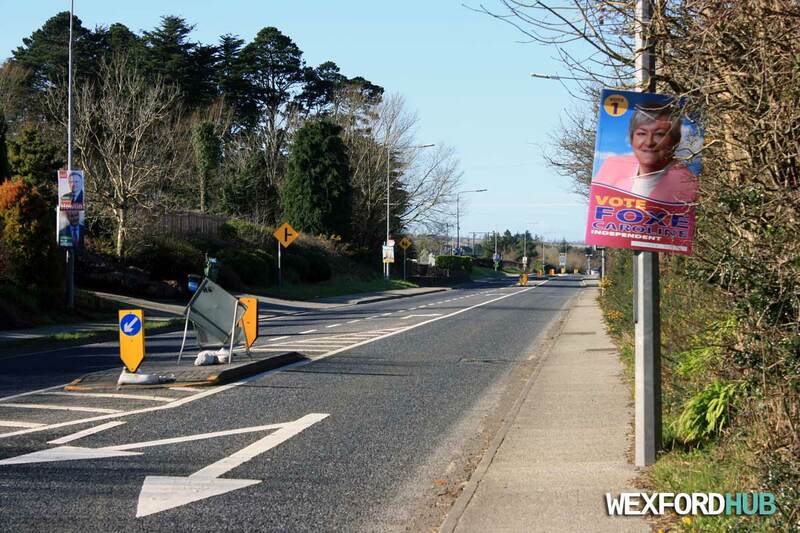 This was captured in May of 2009, back when the 2009 Local Elections were on (you can see an election poster for Fine Gael candidate Philomena Roche). 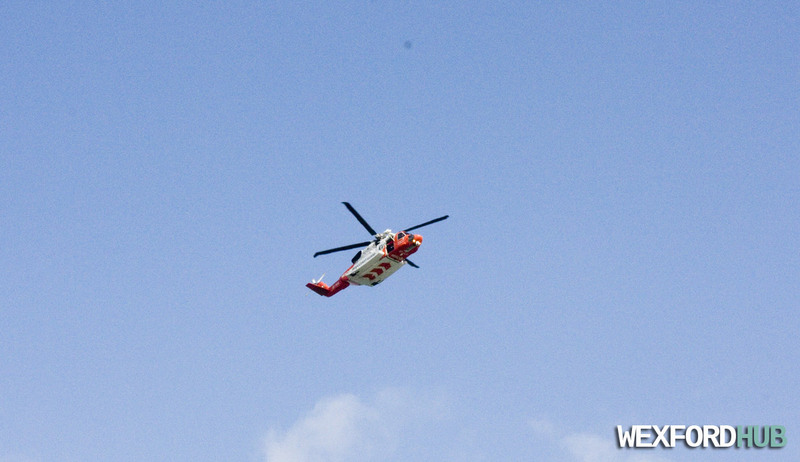 The store was closed in February of 2010 - after the company went into receivership. 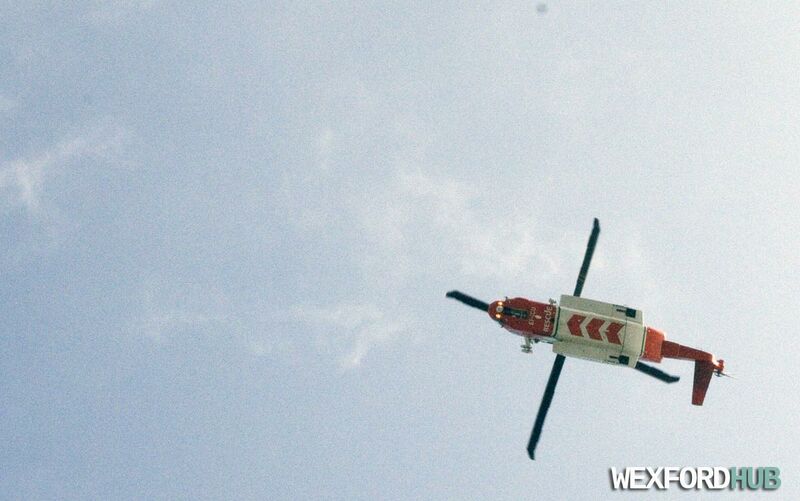 225 staff members throughout Ireland were let go as a result. 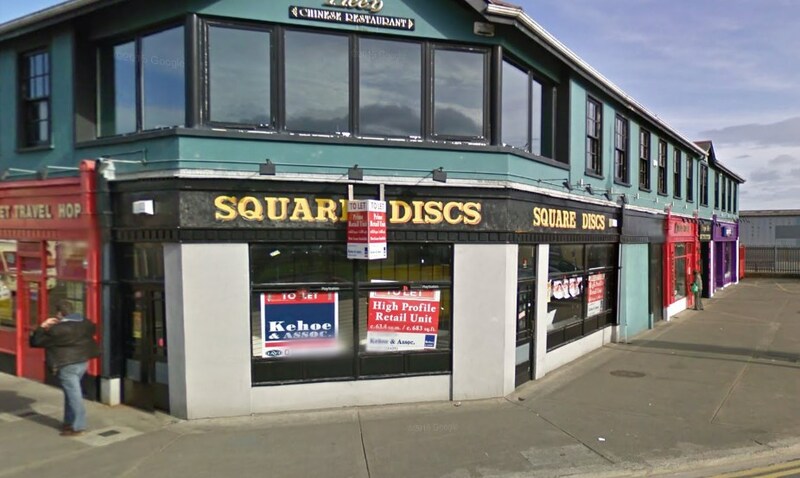 A photograph of Square Discs, which was a music store that was situated in Redmond Square, Wexford - This image was snapped by the Google Street View team just after it had closed. 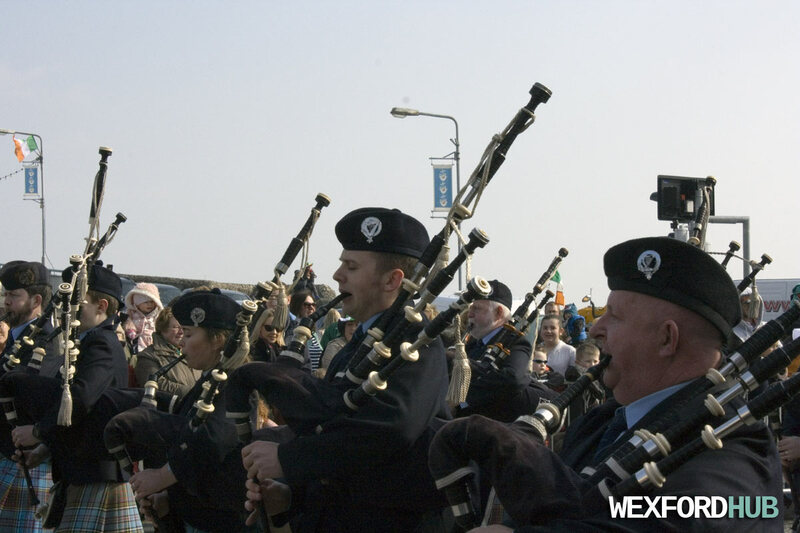 Date: March 2009. 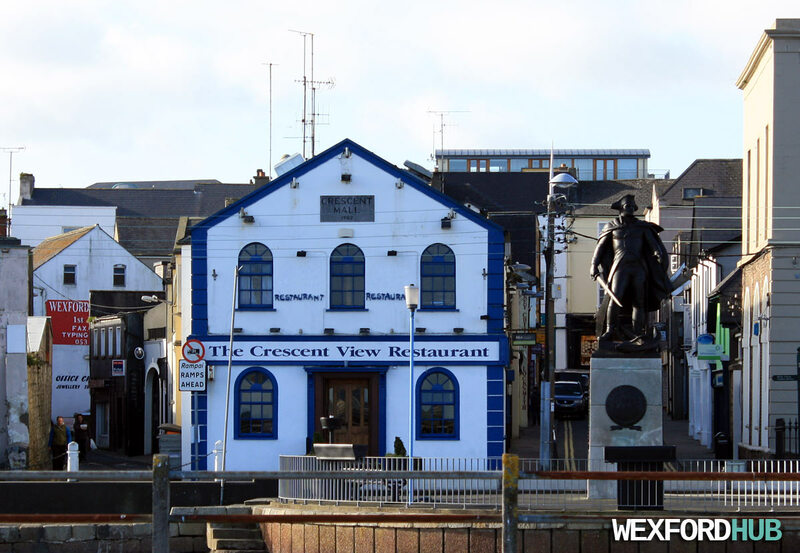 A photograph of The Crescent View Restaurant on Crescent Quay in Wexford town. 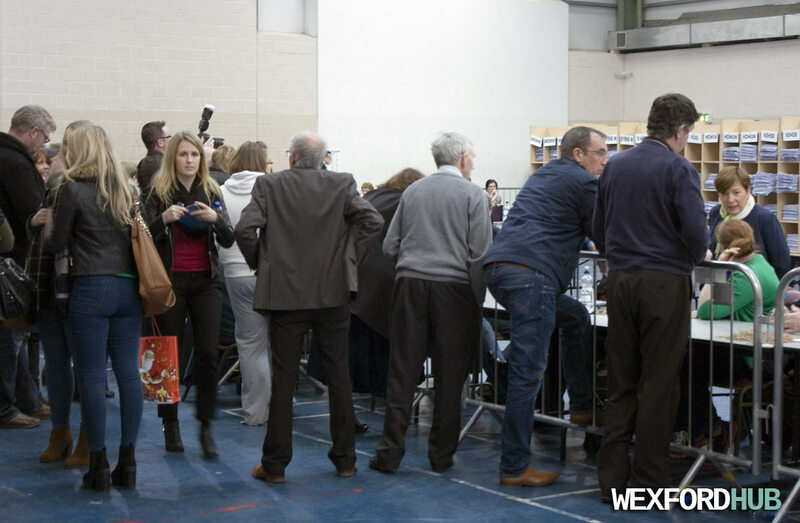 In the past, the premises housed a popular newsagents. 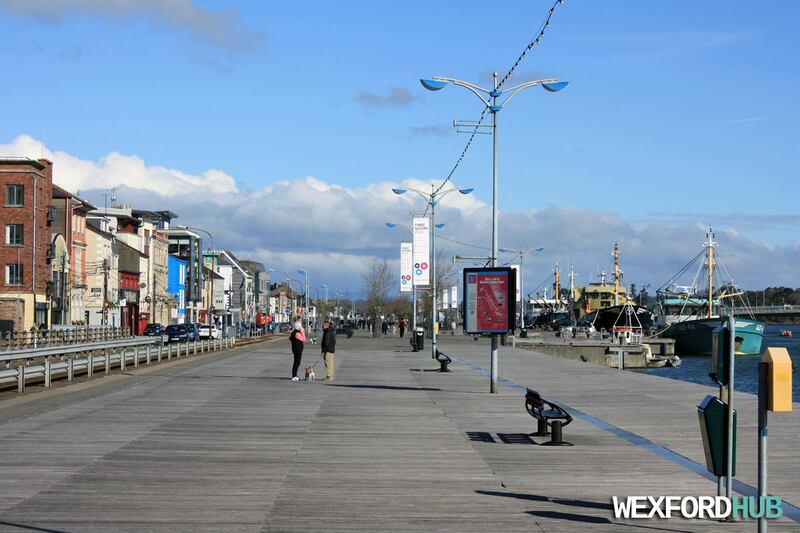 To the right of the restaurant, you can see the John Barry statue. This was taken in January of 2015. 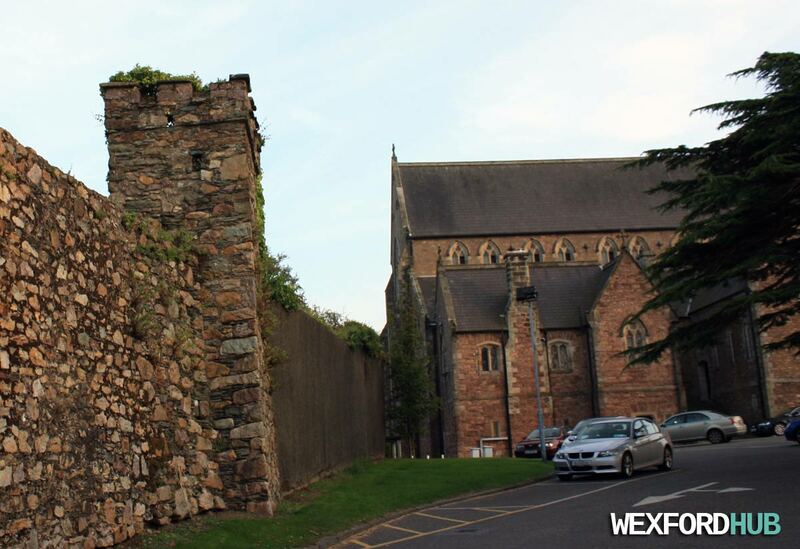 The restaurant was closed in October of 2015, after it was served with its second closure order within the space of four months. Erected to the memory of Rev. P. Browne C.C. 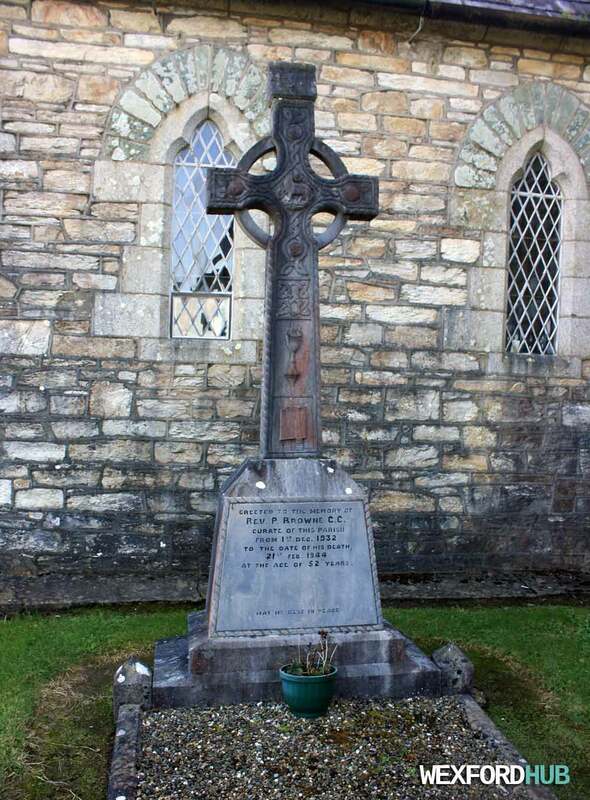 Curate of this parish from 1st Dec 1932 to the day of his death 21st Feb 1944 at the age of 52 years. May he rest in peace. Rev. Browne C.C. 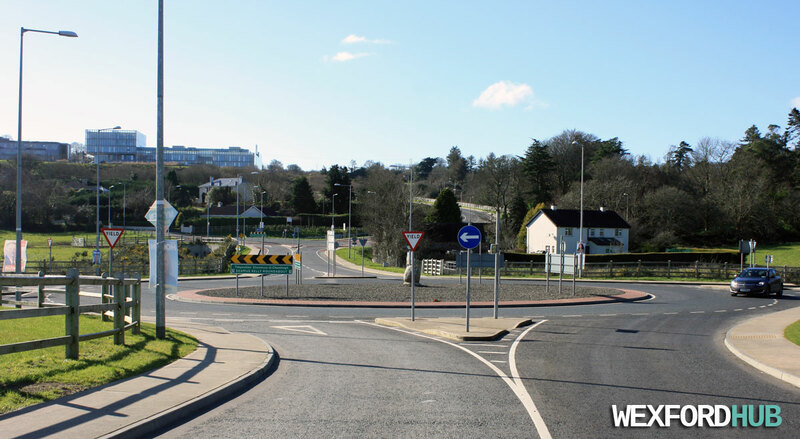 was born in Ballywilliam in County Wexford. He was the last priest to die while serving in the curacy of St. Alphonsus' church. 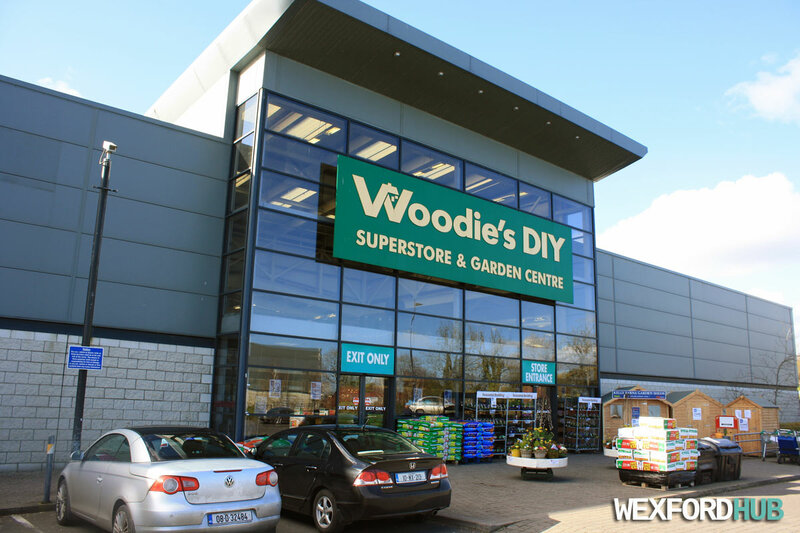 A photograph of the Woodie's DIY superstore and garden centre in Wexford Retail Park. 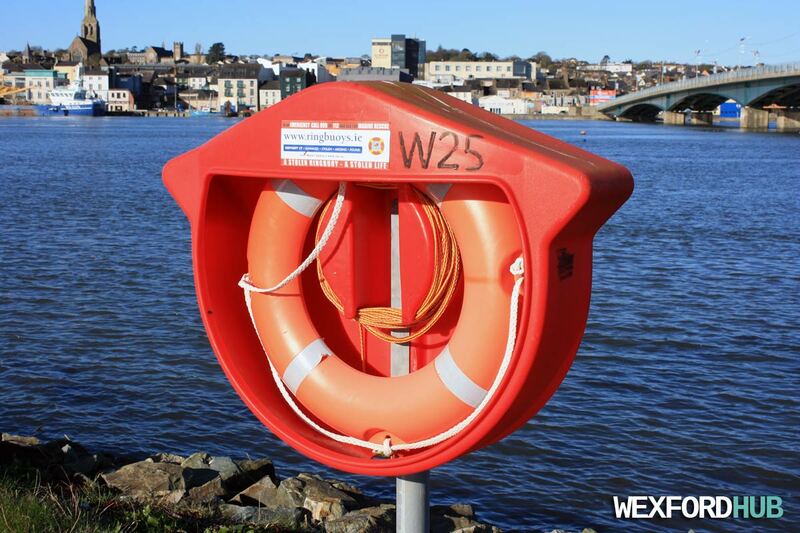 Woodie's sells a wide range of DIY, paint and garden tools. 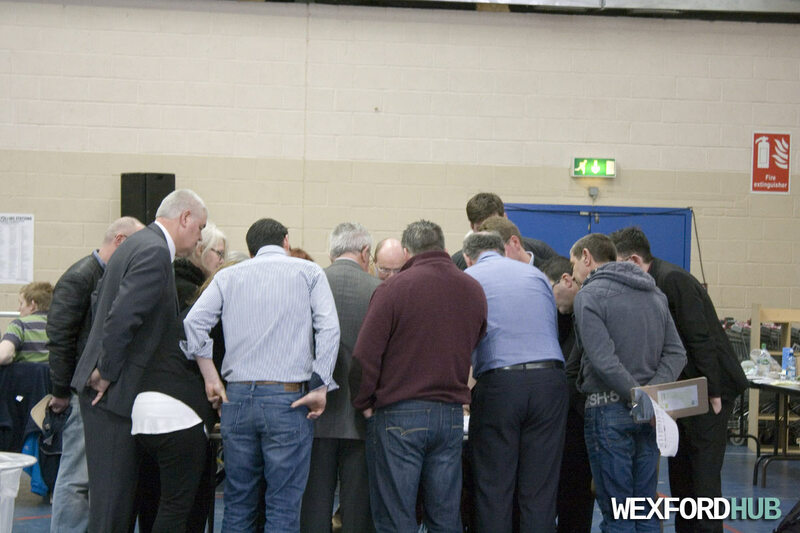 Here', you'll find products such as lawnmowers, power tools, cables, compost, emulsion paints and shrubs. 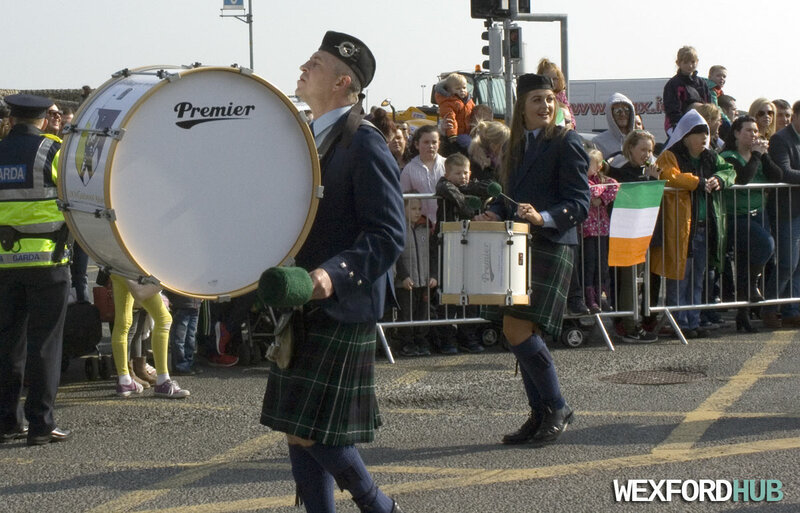 A few photographs from the St. Patrick's Day parade in Wexford town. 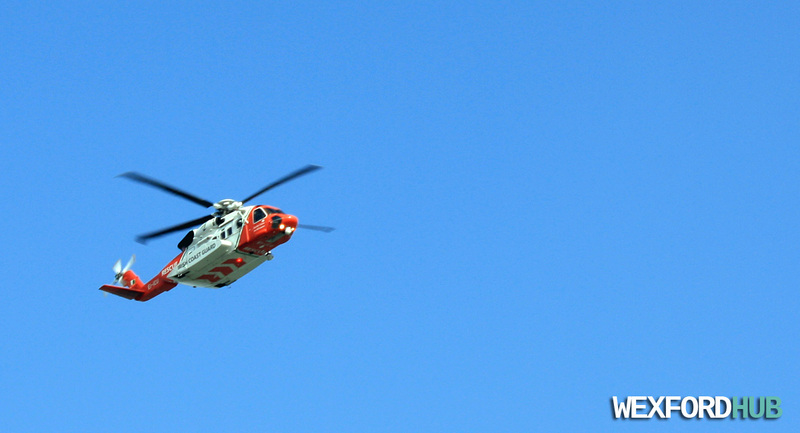 Taken on Thursday, the 17th of March, 2016. 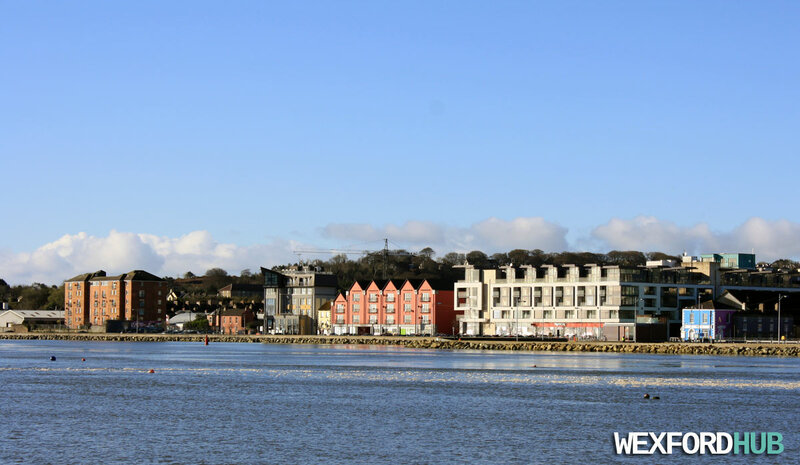 A photograph of Whitford House Hotel in Wexford town. 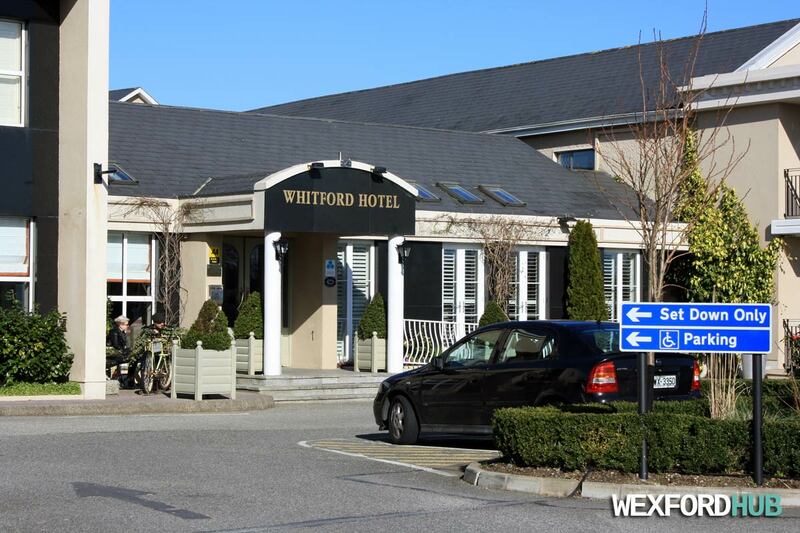 Whitford is a four star hotel that is situated on the outskirts of Wexford, just off the Duncannon Road Roundabout. 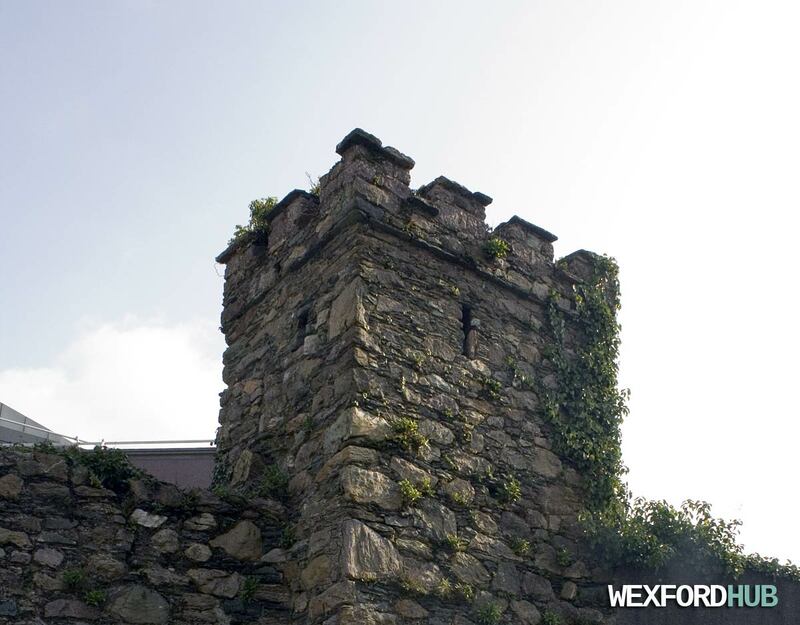 The origins of Whitford go back to 1964, when Jim and Kathleen Whitty opened a B&B in the area. 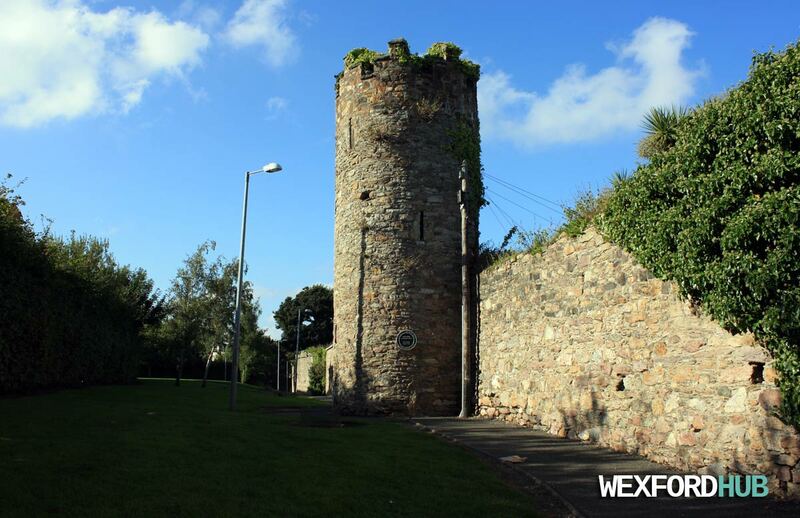 A photograph of the St. Mary's of Maudlintown club house and football pitch in Wexford town. 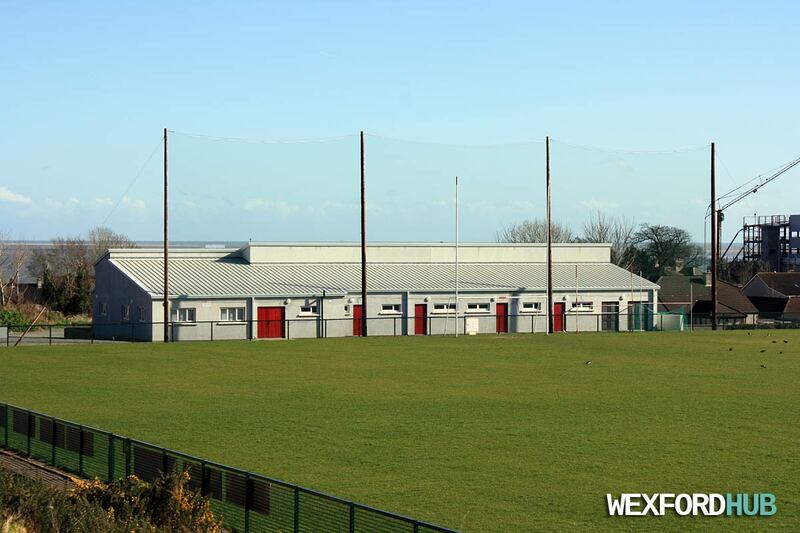 St. Mary's of Maudlintown is a GAA club that is situated in the Trespan Rocks area of Wexford. 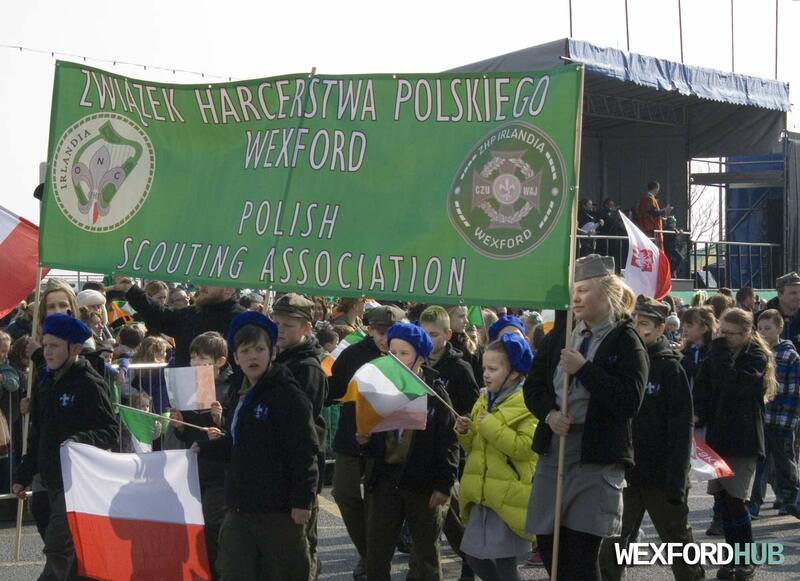 The official opening ceremony for the new club house took place on Saturday, the 24th of January, 2016. Photo date: Feb 2016. 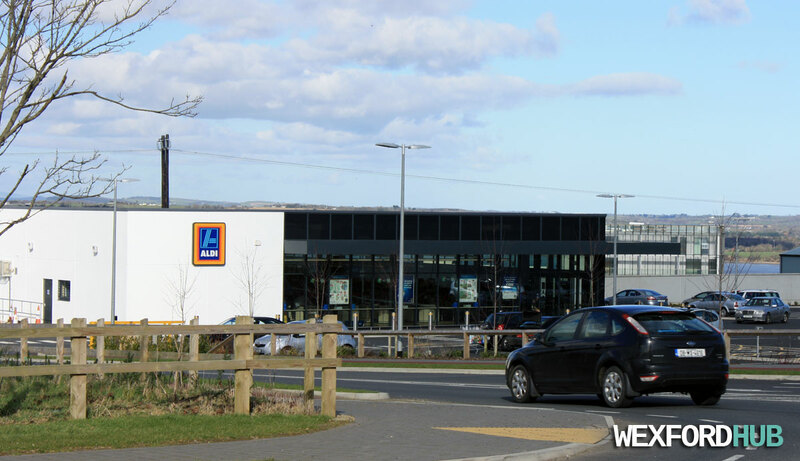 A photograph of the Halfords outlet in Wexford Retail Park in Wexford town. This store was opened in March of 2006. 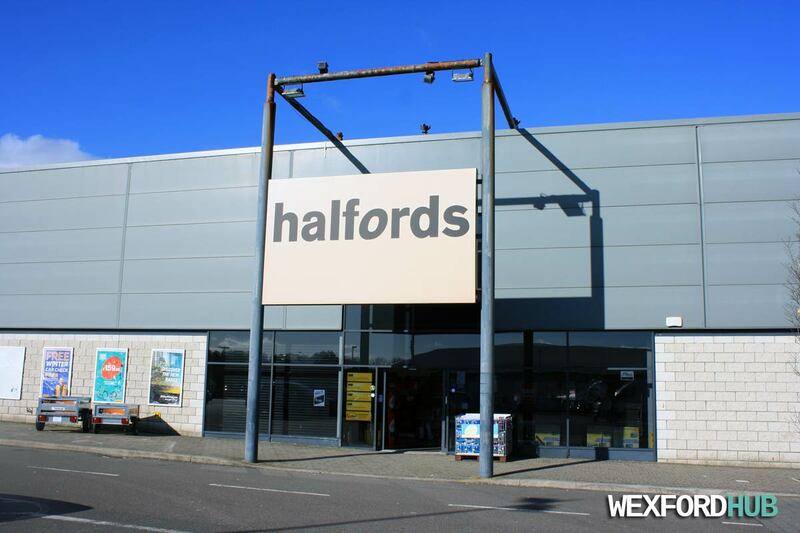 Halfords is a British auto and cycling store that sells products such as children's car seats, oil filters, sat navs, mountain bikes, car bulbs, replacement mirror glass, fuel filters and car mats. 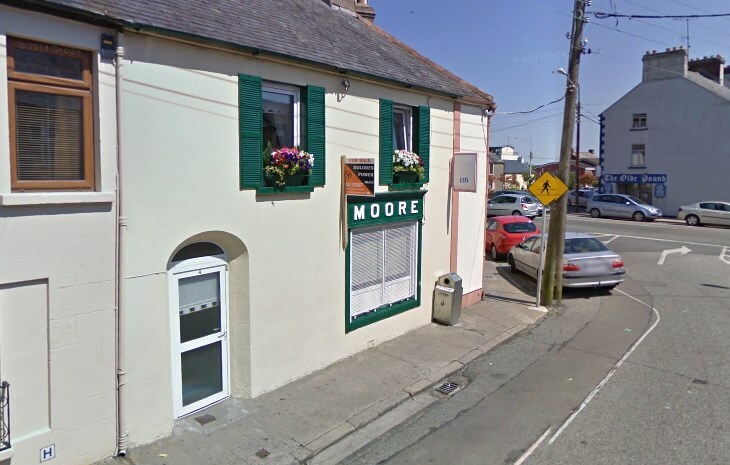 A street view image of Moore's shop, which was a newsagents on Carrigeen Street in Wexford town. Before its closure in May of 2009, Moore's had been in business for over 80 years and was extremely popular amongst students of the nearby Presentation Secondary School. 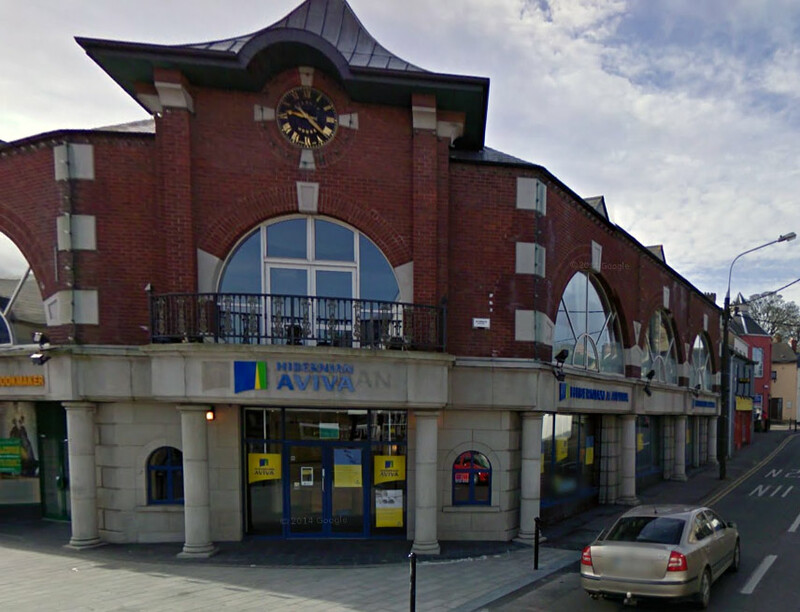 A Google streetview image of the Hibernian Aviva outlet that used to exist on the corner of Selskar Street and Slaney Street in Wexford town. 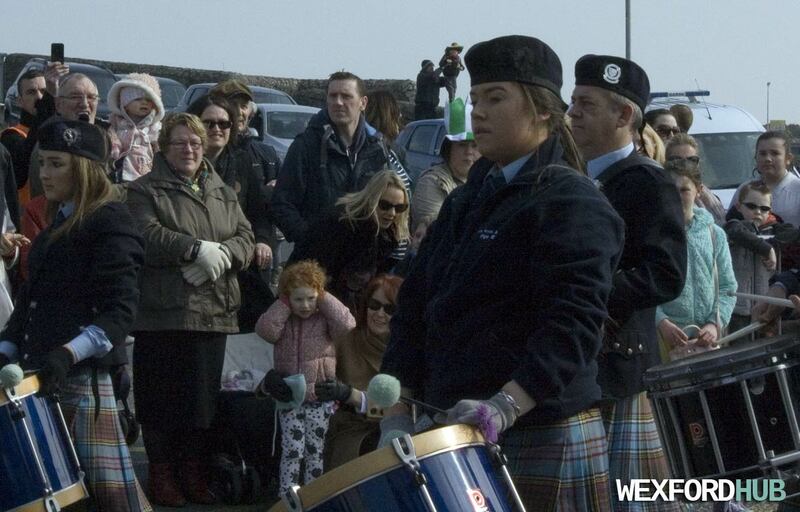 In January of 2009, Hibernian insurance announced that would be re-branding itself as Hibernian Aviva. 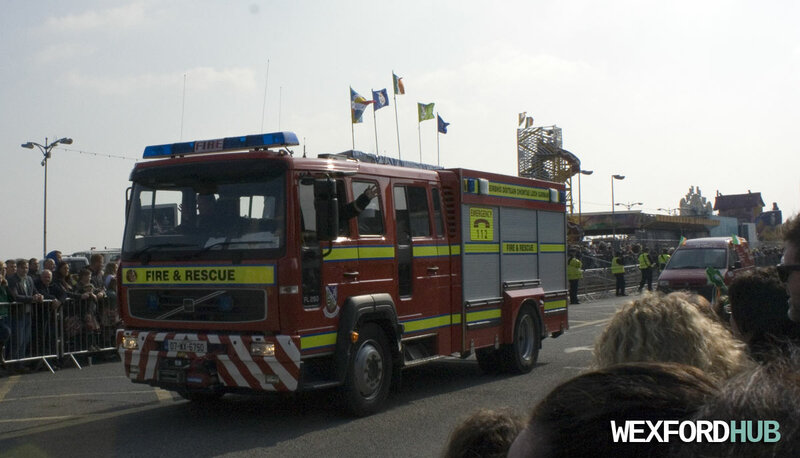 12 months later, in December of 2009, the company re-branded itself as Aviva. 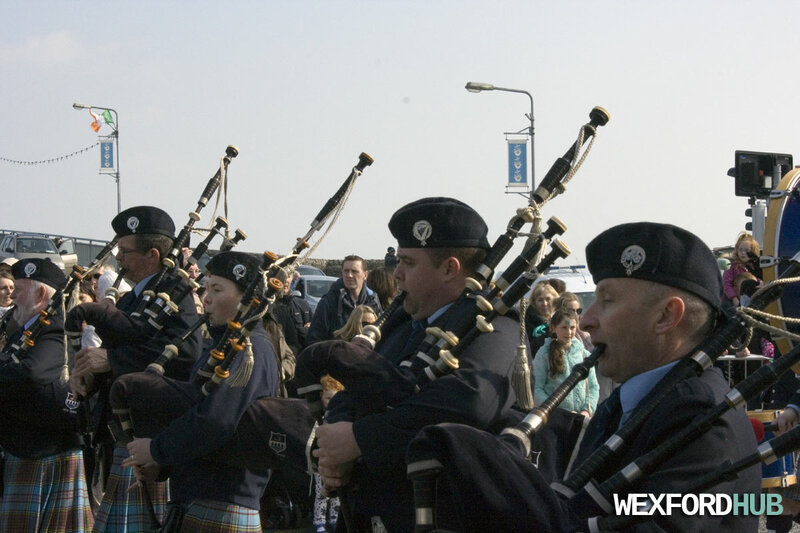 In November of 2011, the company announced that it was shutting its Irish branches. Nowadays, this particular outlet is occupied by recruitment agency Turas Nua. 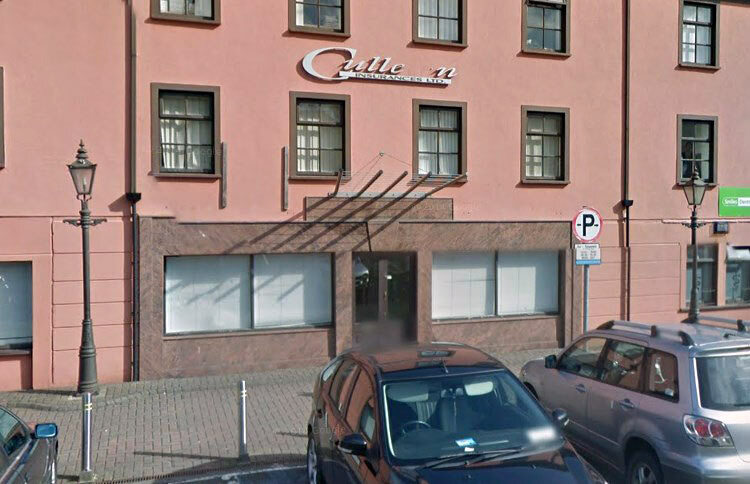 A Google streetview image of the recently-closed Euro Deal store on Wexford's Selskar Street. 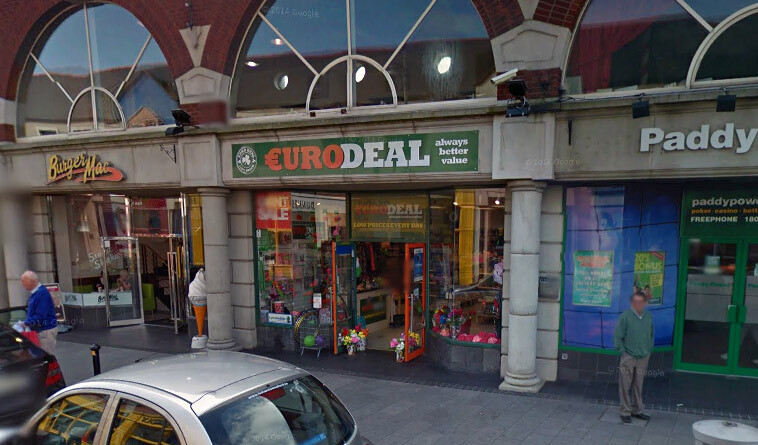 Euro Deal was a discount store that sold a variety of different products at a low price. 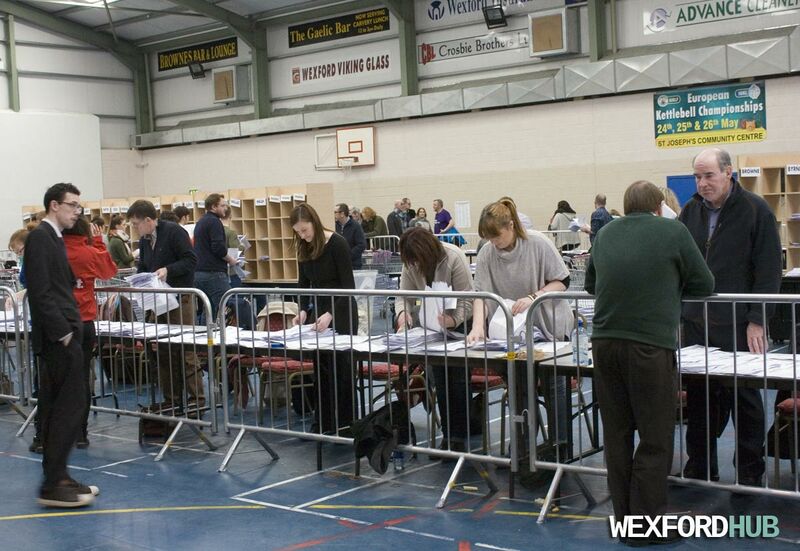 Previously, the premises had been home to O' Neills newsagents. To the left, you can see fast-food restaurant Burger Mac. 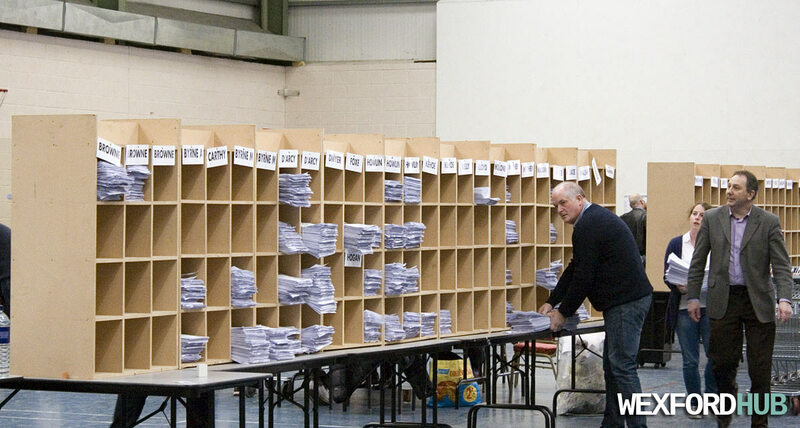 On the right, you can see bookmakers Paddy Power. 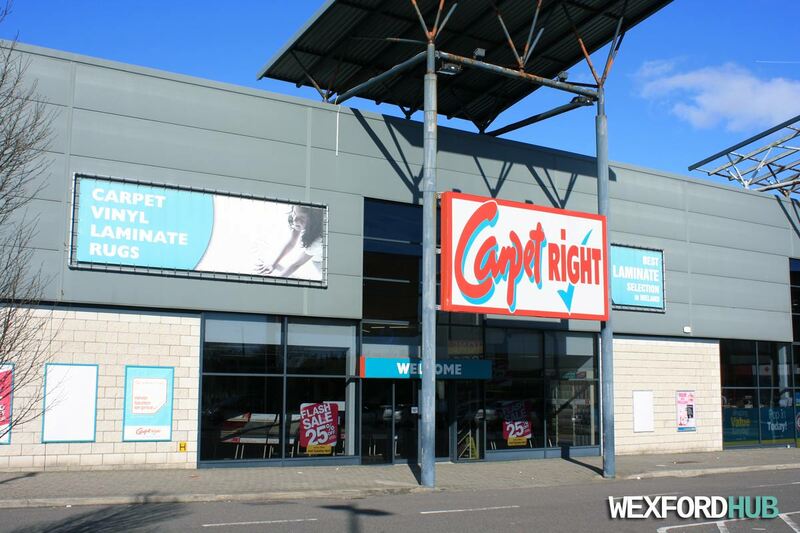 A photograph of Carpetright (Carpet Right), which is situated in Wexford Retail Park in Wexford town. 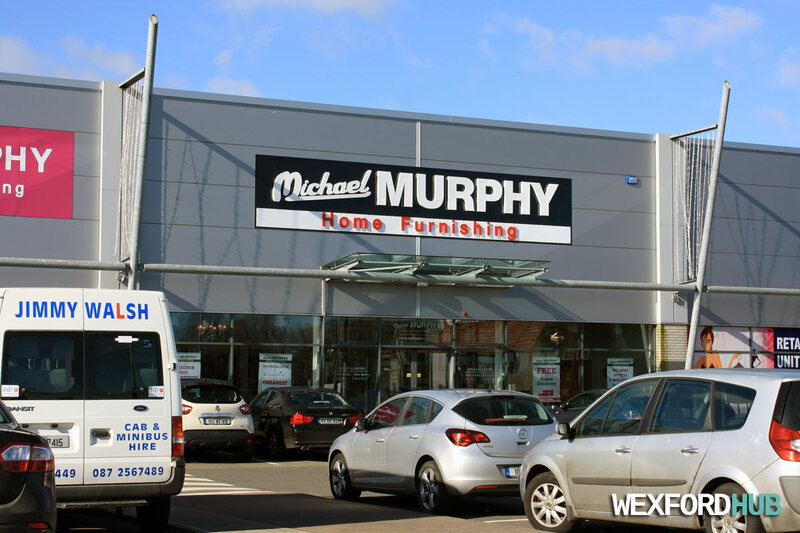 As you might expect, the outlet sells carpets, laminate, rugs, vinyl and other flooring accessories. 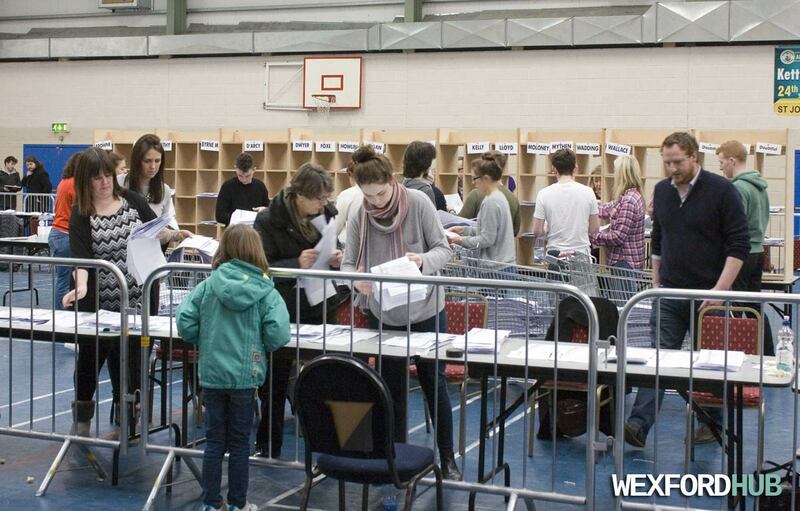 It also offers a free service for measuring and estimating. 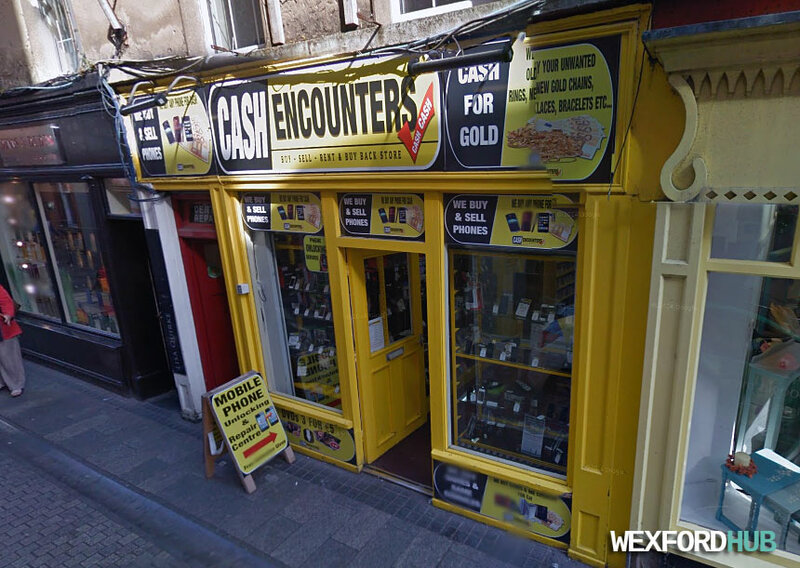 A photograph of the Cash Encounters outlet that used to exist on Selskar Street in Wexford. This was a "Cash For Gold" shop that also carried out mobile phone repairs. 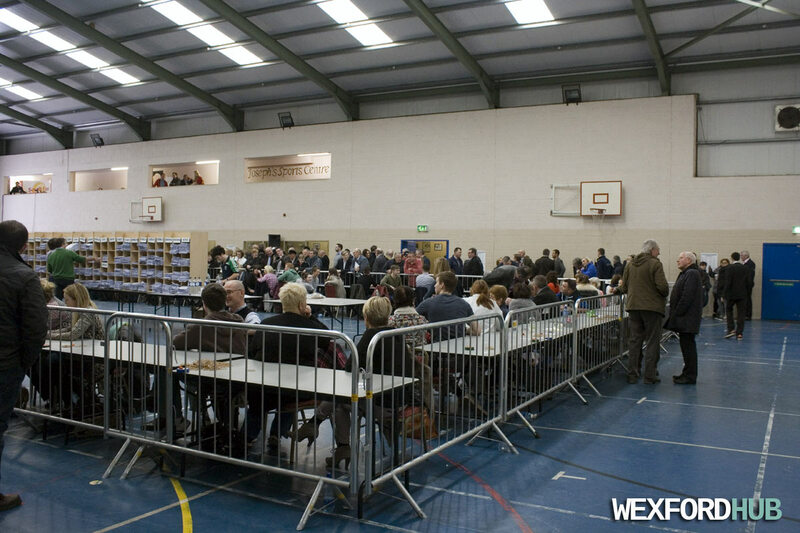 A photograph of the stands inside the Wexford Racecourse (Bettyville) in Wexford town. 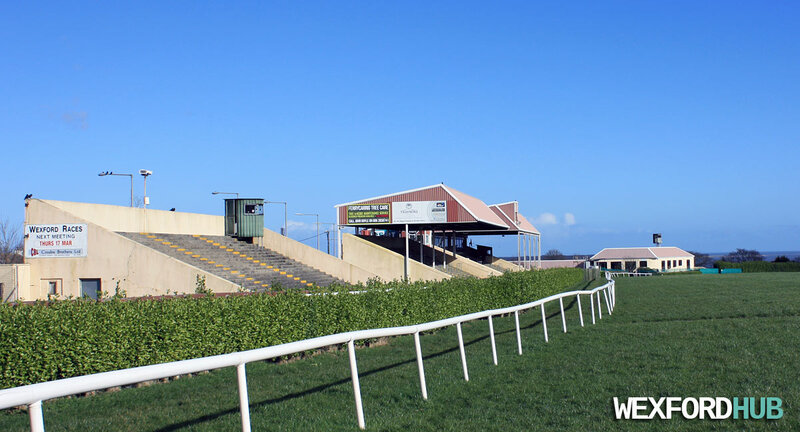 The racecourse is situated on Newtown Road, just across from ALDI. The racecourse, which opened in 1951, is a popular venue for horse races. Its track contains four furlongs and it is one mile in length (1.6 kilometres). 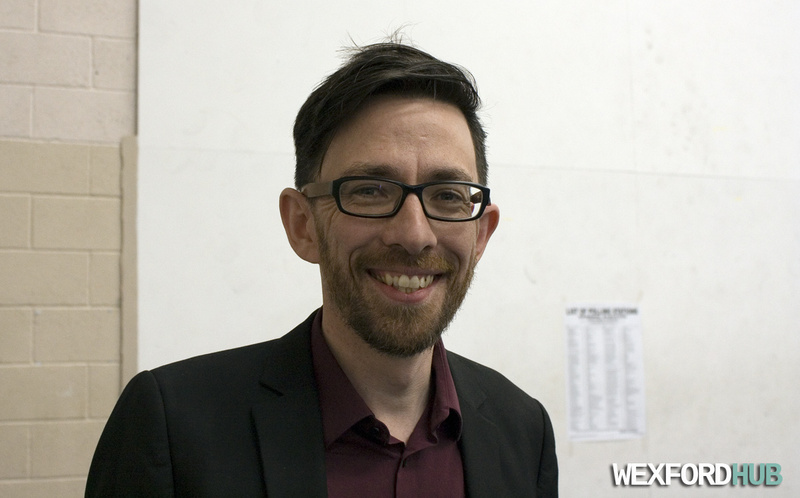 This photograph was taken in February of 2016. 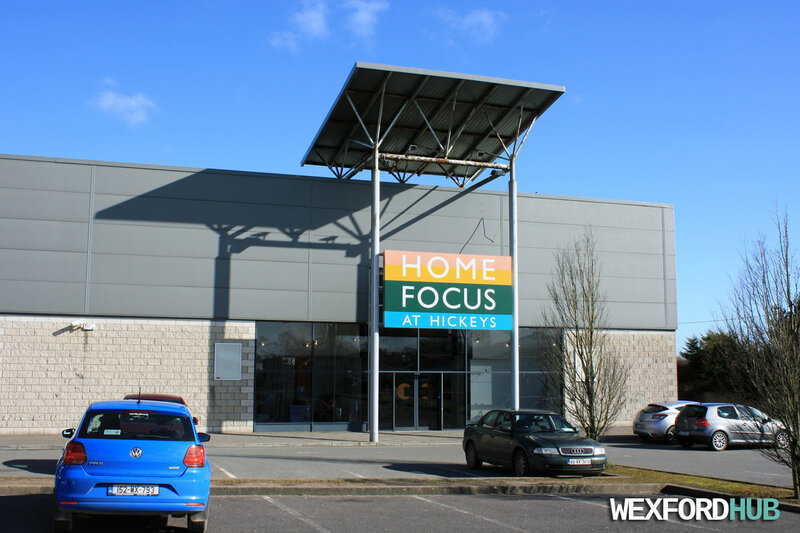 A photograph of the Home Focus at Hickeys store in Wexford town. 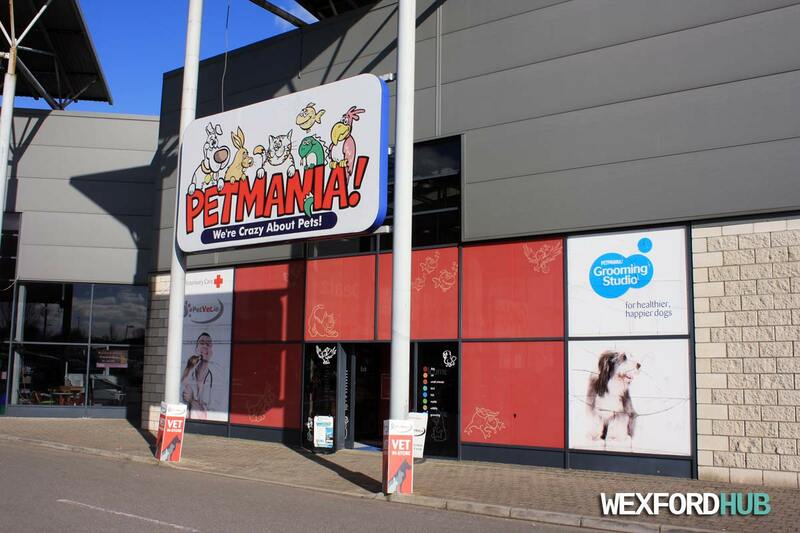 The store is situated in the Wexford Retail Park in Clonard Little - next to Petmania. 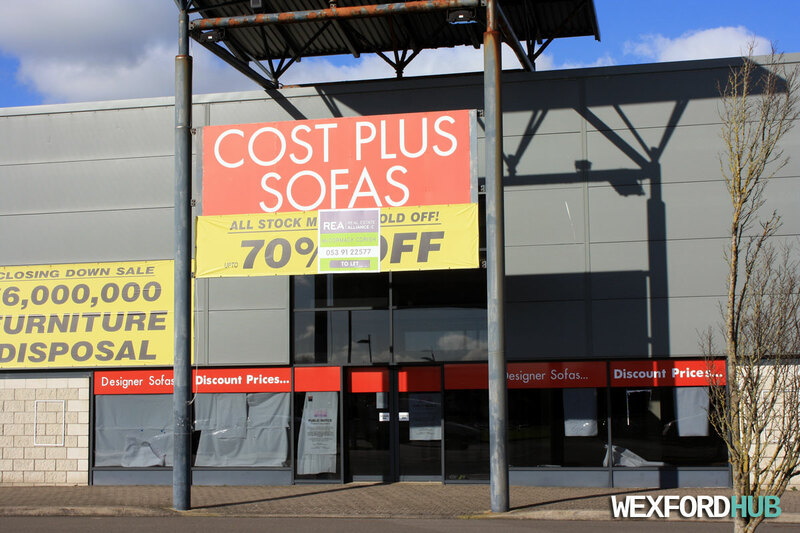 The store sells "soft furnishings" and accessories such as towels, curtains, duvet covers, upholstery fabrics, pillowcases and curtain poles. 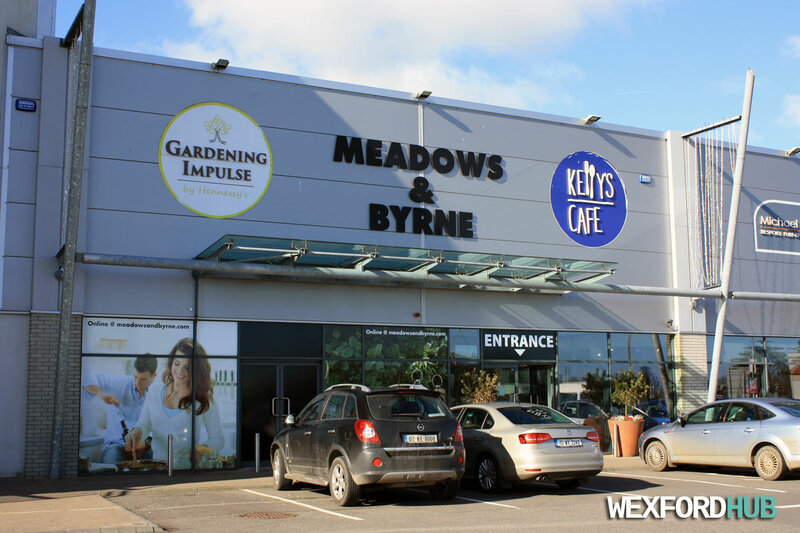 A photograph of the Meadows & Byrne homeware store in Drinagh Retail Park in Wexford. 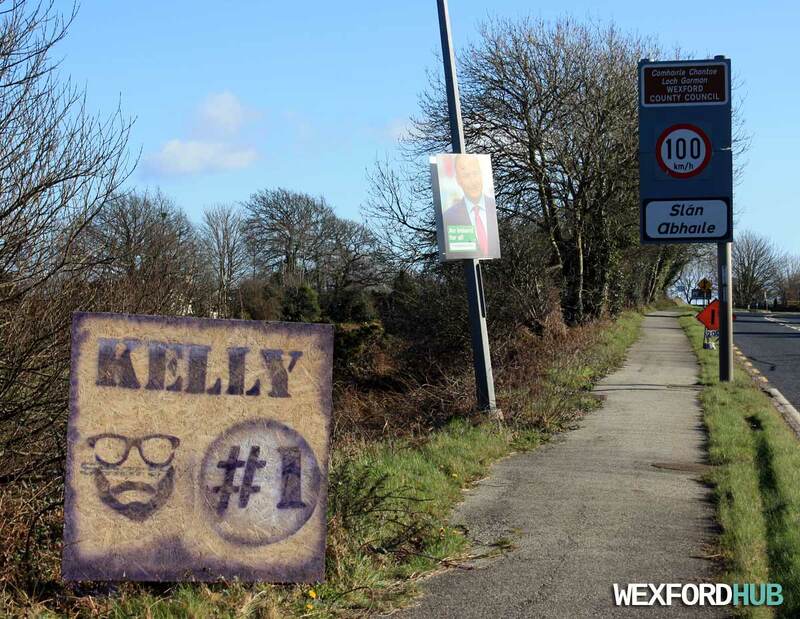 As you can see, this is also the entrance to Kelly's Cafe and Gardening Impulse. Photo date: 23 Feb 2016. 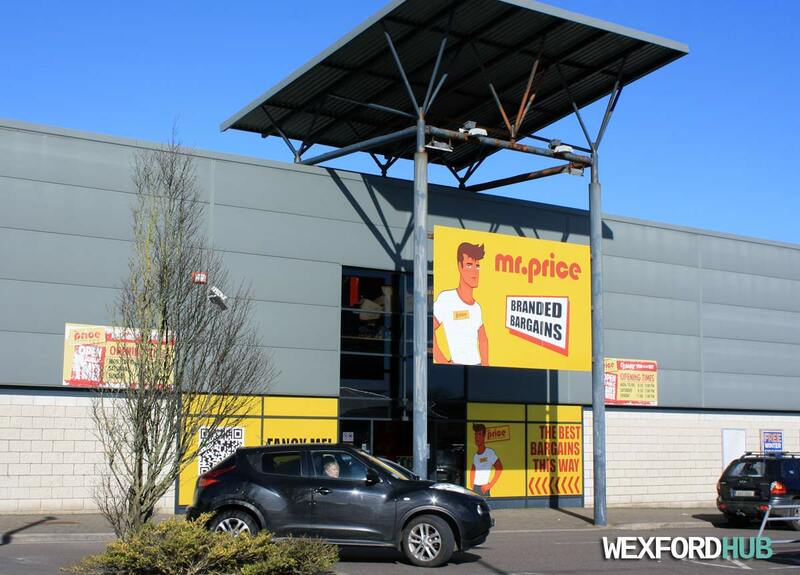 A photograph of the Mr. Price outlet in the Wexford Retail Park in Clonard, Wexford. Mr. Price is a bargain store that sells a wide variety of goods, such as phone chargers, food, drinks, toys, socket extensions, blank CDs, headphones, washing detergent, scart leads etc. This was taken at the end of Feb, 2016. 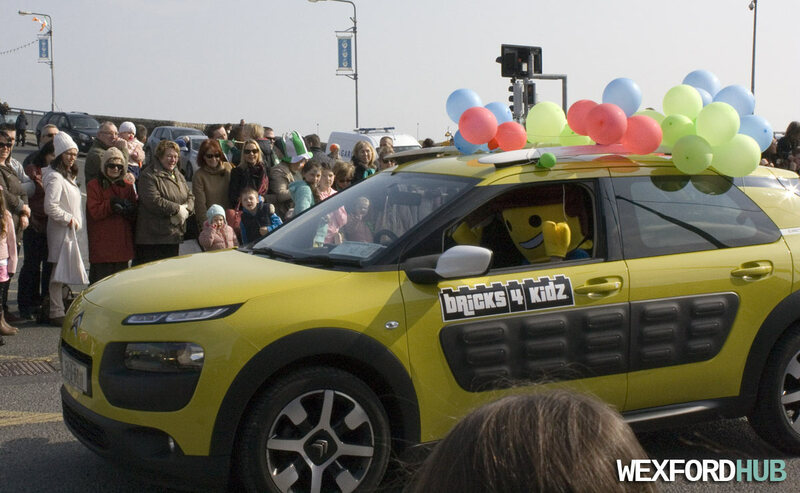 A photograph of the Petmania (We're Crazy About Pets!) 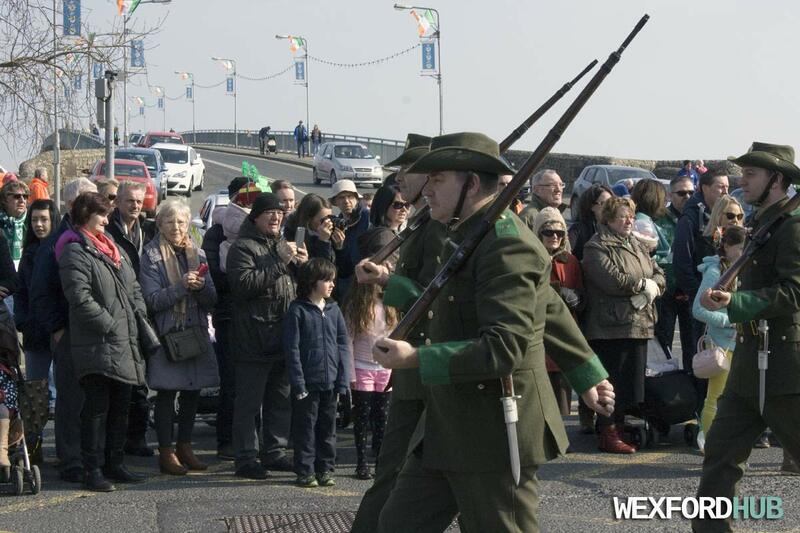 store in Wexford town. As you can guess, the store sells a wide range of pet-related products, such as pet food, goldfish, fish tanks, birds, bird cages, reptiles and more. 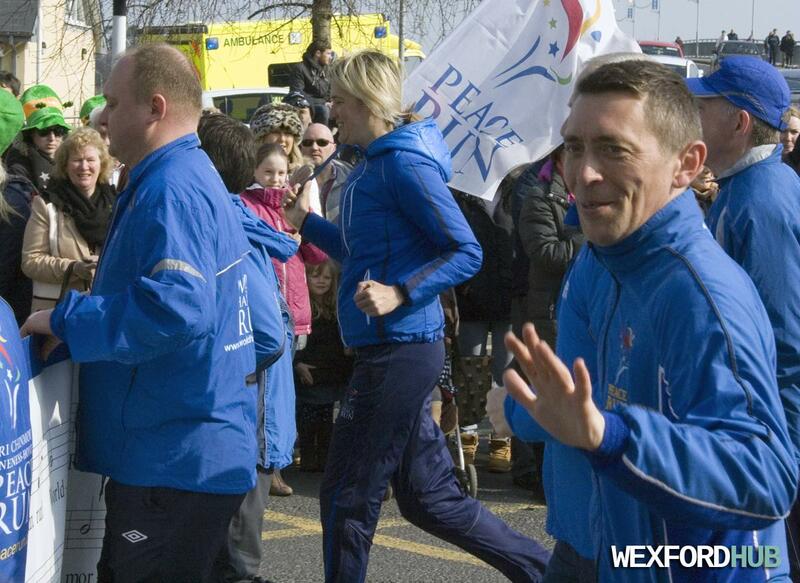 The store is situated in the Wexford Retail Park. Photograph taken in February of 2016.